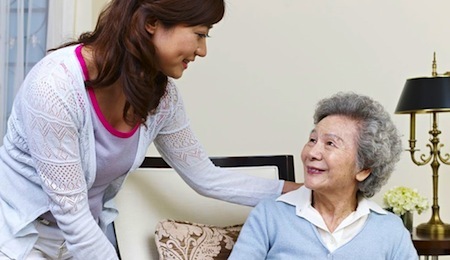 Our dedicated team of home care professionals cater to a culturally diverse population and work to ensure a high level of comfort in the privacy of our patient’s homes. 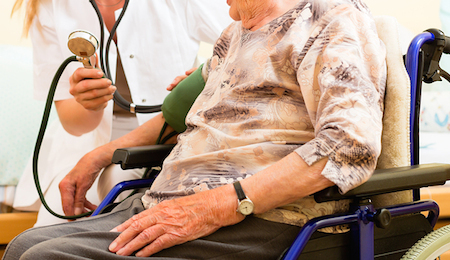 We care about all of our patients and provide them with the best home care. The mission of this program is to provide quality home health services, information and education to the community, assistance to the patients and their family, advocacy for the patient and their families, and access health care services. Our in-home care program includes a multi-disciplinary team of healthcare professionals that provide care in the privacy and comfort of the patient's home. Patients are provided with care plans specific to their needs.